Say you’re in the market to buy a £50,000 watch. You’d expect a phenomenal luxury shopping experience and unsurpassed service, right? 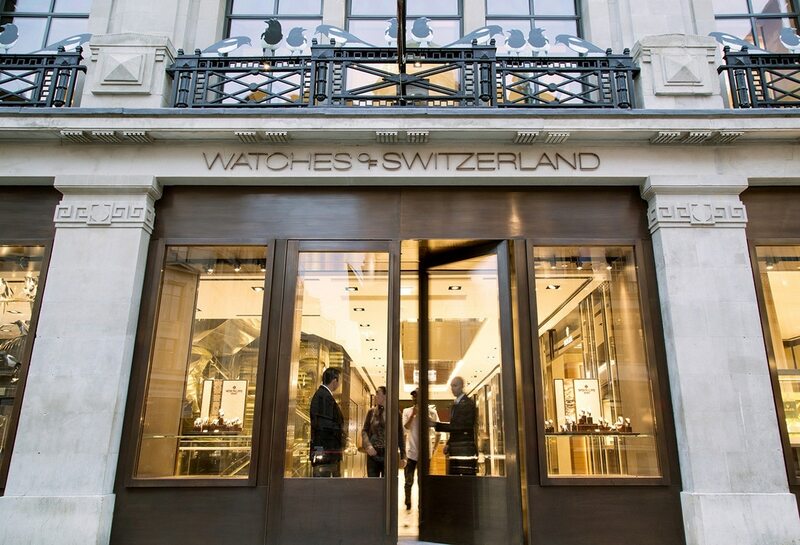 That was the exact goal for the new Watches of Switzerland flagship store on Regent Street in London. 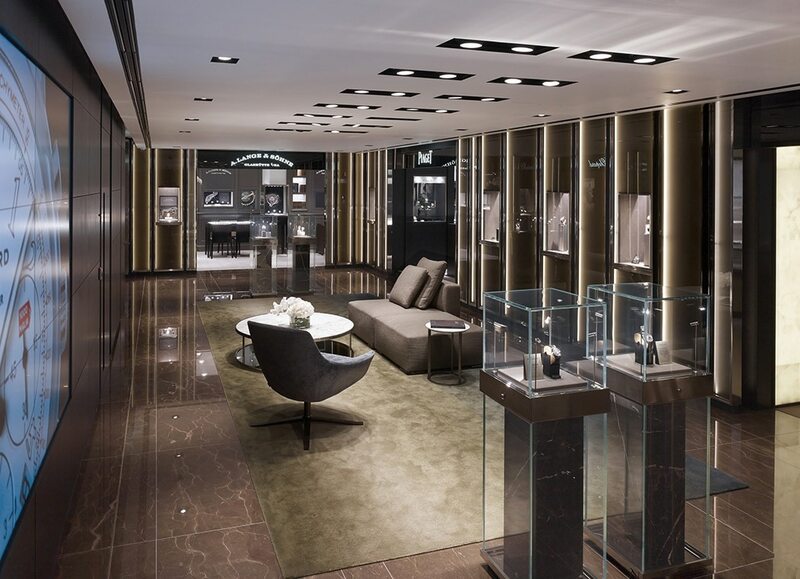 CallisonRTKL was enlisted by Aurum— owner of Watches of Switzerland and other jewellers in the UK—to design one of the world’s largest watch stores and an unrivaled emporium reflecting the brand and timepieces sold. 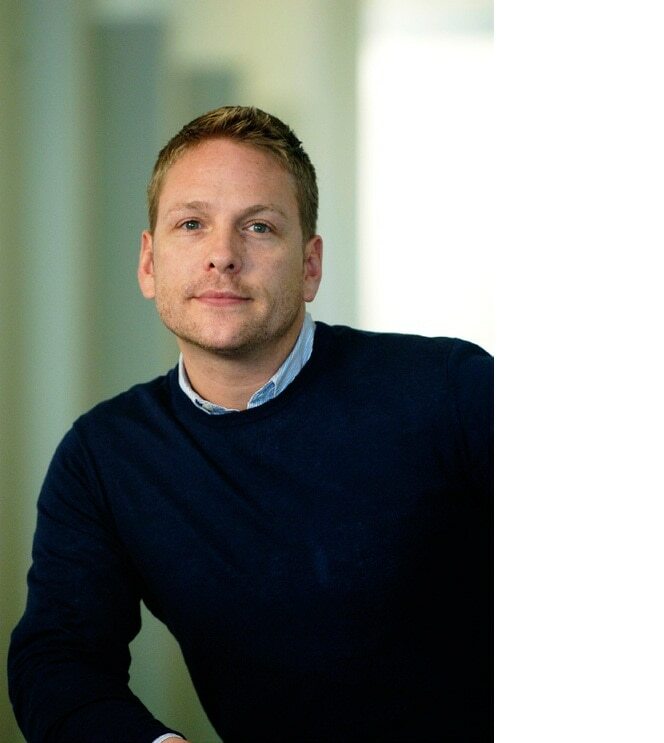 So how did CallisonRTKL approach all of these disparate behaviors? 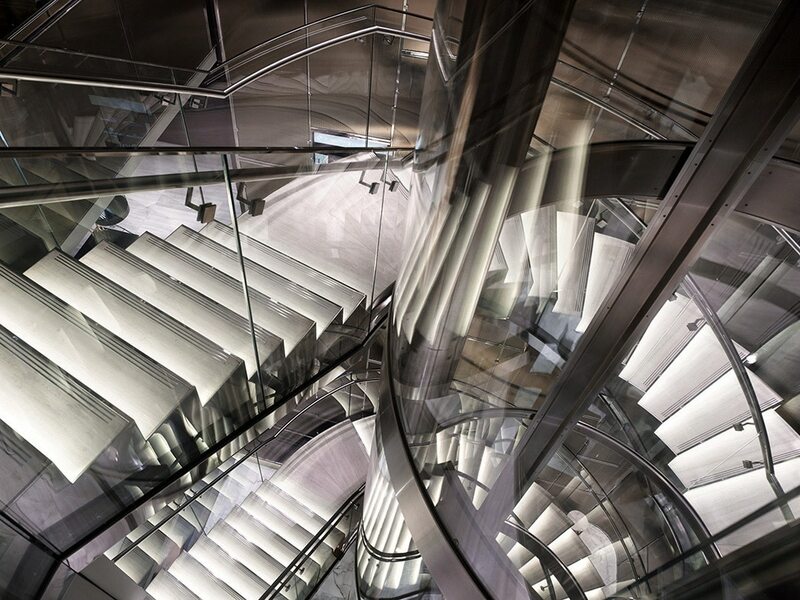 A three-story, 17,000 square-foot location was chosen on Regent Street, and, much like a department store, each level became its own experience. A Circular Elevator and AutoCAD. With the concept of “one door, three stores,” a cohesive experience was still needed to guide customers. CallisonRTKL took an innovative approach for a circulation point that was both intuitive and beautiful. Design Beyond the Flagship Store. 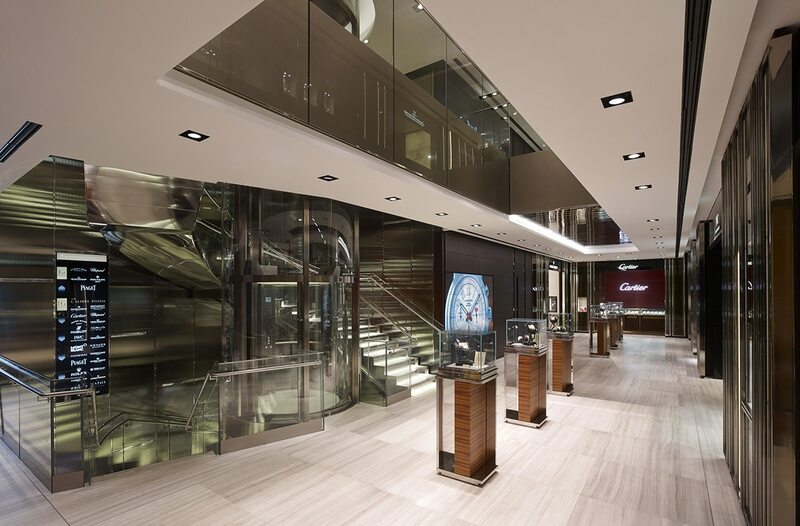 Since completion of the flagship Watches of Switzerland store in 2014, the company has gone on to open multiple retail outlets that are an extension of the main design. AUTOCAD 2018'İN YENİ FİYATINI GÖRDÜNÜZ MÜ?